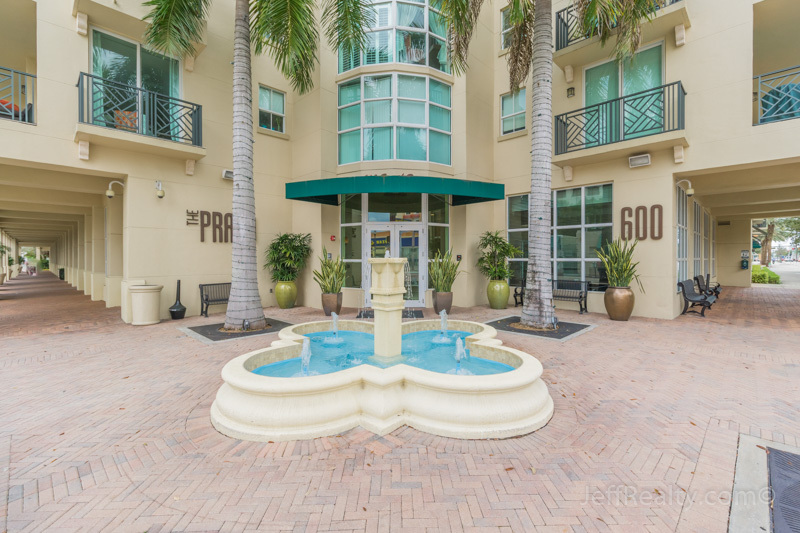 Live the dream at 600 S Dixie Highway #201 at The Prado condos for sale in the heart of electric West Palm Beach. This resort-style building has a magnificent pool area and a state-of-the-art fitness center. 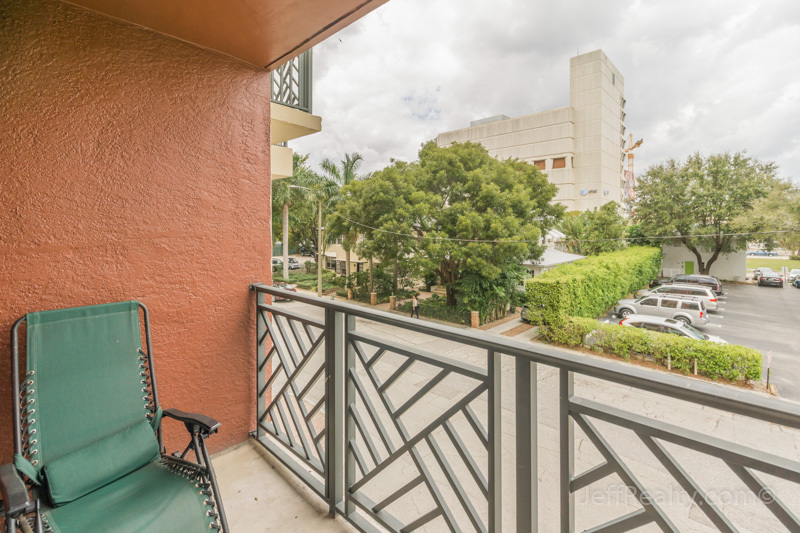 Walk to CityPlace for dinner and a movie or take a sunrise stroll along the Intracoastal. You are just a mile from prestigious Palm Beach and the turquoise waters of the Atlantic Ocean. This northeast corner, 1BR/1½BA plus den, open floorplan condo has upgraded finishes throughout and additional windows to bring in lots of natural light. 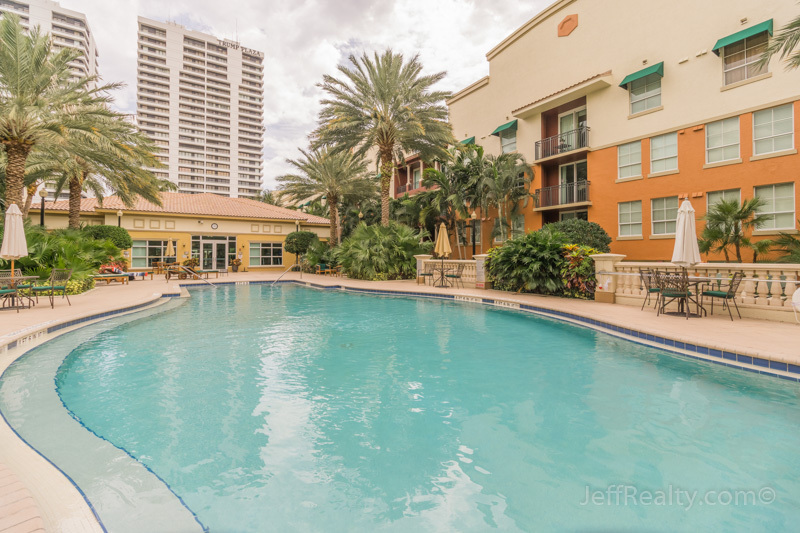 Posted in The Prado, The Prado condos, The Prado condos for sale, WPB condos, WPB condos for sale on March 24, 2016 at 10:00 am.